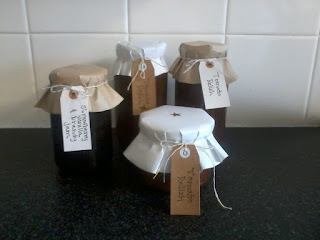 -Made paper toppers for jam and used my 50c twine and tag kits I got last week to make labels. These will go in my gift stockpile. -Made some bleach resist tees with shirts I bought on sale months ago. A couple are also for gift giving. -Tidied up my gift stockpile and added some bows, pretty labels etc to some homemade candles, lip balm, bath bombs and furniture polish. These are now ready for birthday presents. -Made our own mouthwash using 300ml water, 1tsp bi carb soda and 1tsp peppermint essence. -Finished hand sewing a birthday gift for a friends little son. -Picked some grapes, leeks and the last of the silver beet and cherry tomatoes from our garden. -Took Mr 9 to the library for a presentation on worm farming. The kids all got to make and bring home their own mini worm farm and we borrowed some books. -I helped a friend's elderly neighbours by tidying up their backyard and putting rubbish into a skip bin. There were 5 of us and we got it all done in no time. The couple were so grateful, and I really enjoyed helping them. -Mr 9 won a competition he entered. 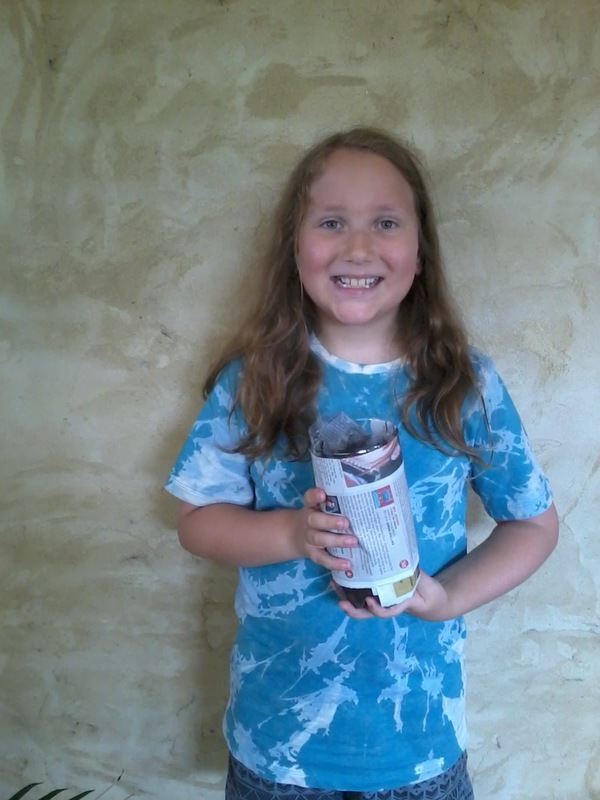 He received 2 DVDs and was over the moon! -Am re reading The Tightwad Gazette, which I got for my birthday last year. It is full of money saving tips. 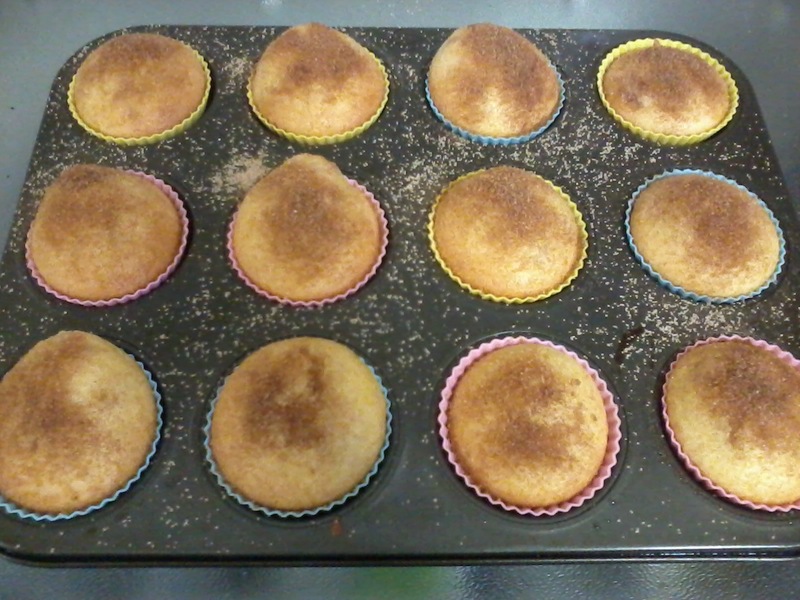 -Baked some jam donut muffins, sultana tea cake muesli, made chocolate pudding, custard and fruit juice jelly for snacks. - Went out for dinner with some girl friends and came home under budget. 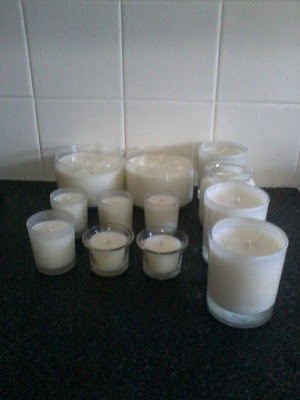 -Made some soy candles. Some of these are for a friend who pays me to refill her jars and I also made a couple for gifts. -Did a small grocery shop- we are still eating out of our freezer. 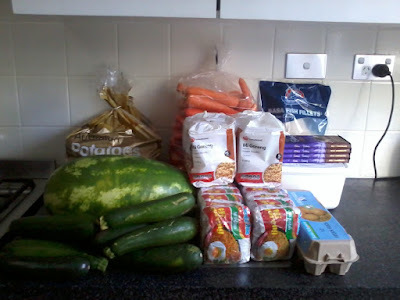 I shopped for the specials and bought a whole watermelon, 5 kg of carrots (I will peel, blanch and freeze some), 1 kg fish, 4 kg potatoes, 8 zucchinis, eggs, 2 minute noodles, icecream (for Miss 16's birthday) and cooking chocolate. 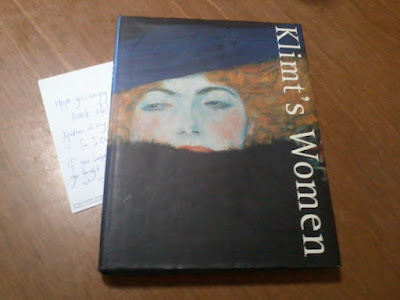 -Received a beautiful book of Gustav Klimt's artworks from a lovely human who follows my blog and IG. Such a kind gesture! 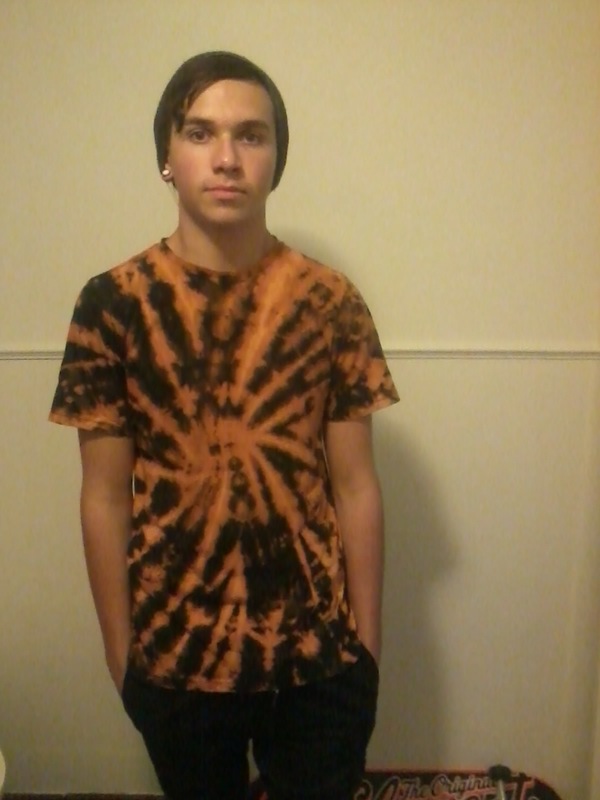 Mr 14 and the bleach resist tee he made. Mr 9 and his mini worm farm and another bleach resist tee! 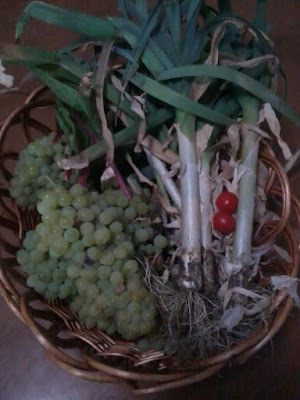 I picked some grapes, leeks, silverbeet and the last of our cherry tomatoes. My $30 top up shopping. 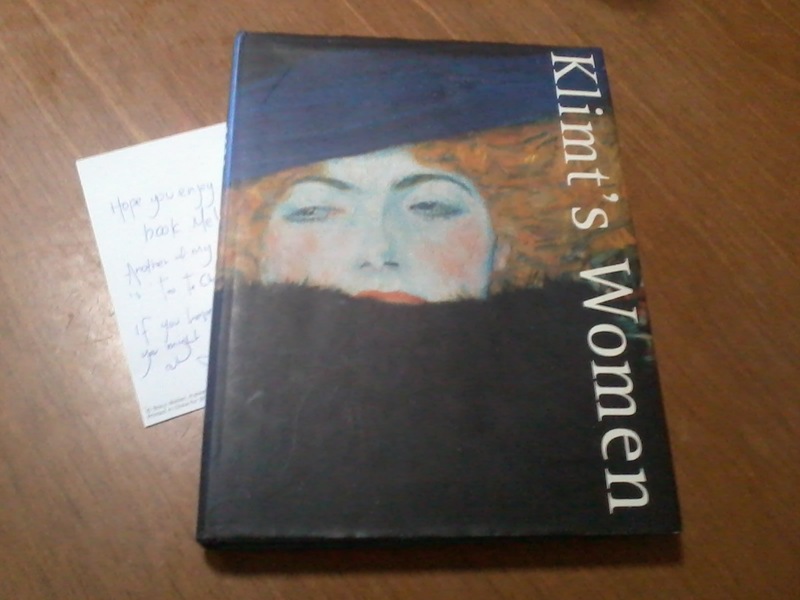 The book I received. I can't wait to read it! Love the t shirt. Your son did a great job. The jam toppers look wonderful too. Very professional.